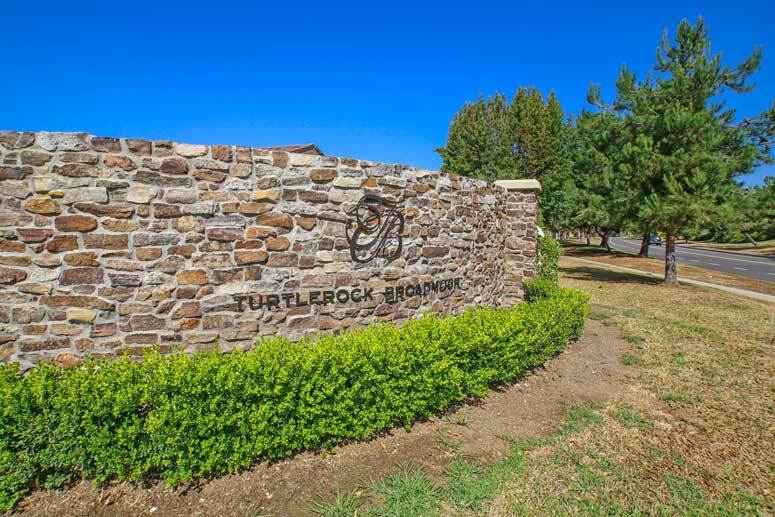 Turtle Rock Broadmoor community offers homes that normally start over the $1 million dollar price point with a large majority of properties being one level homes. This is not your typical Irvine community with a wide range of home styles that range from single level ranch to traditional style homes. Located in the Irvine Unified School District with the following schools: Bonita Canyon elementary, Rancho San Joaquin middle and University High School. Please call us at 949-988-0605 for a private showing of any of these Turtle Rock homes.